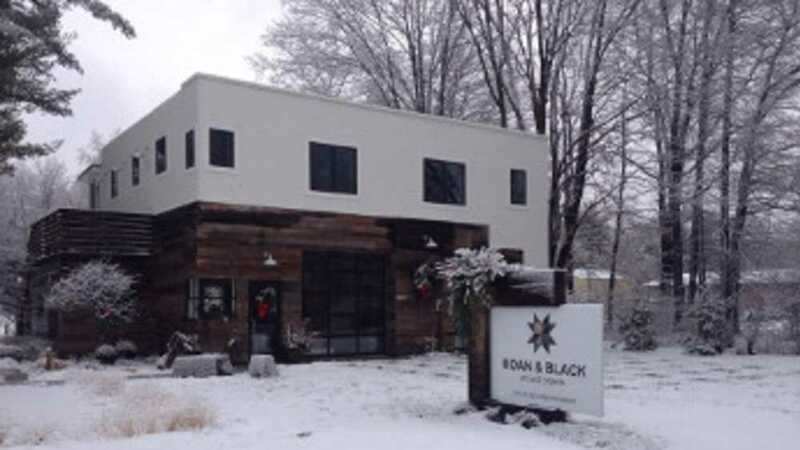 ROAN & BLACK Contemporary Gallery is a premier contemporary gallery in Michigan. Located in the Saugatuck/Douglas area, we specialize in emerging and established artists. Stop and stroll the gallery and visit our 2 acre sculpture garden.